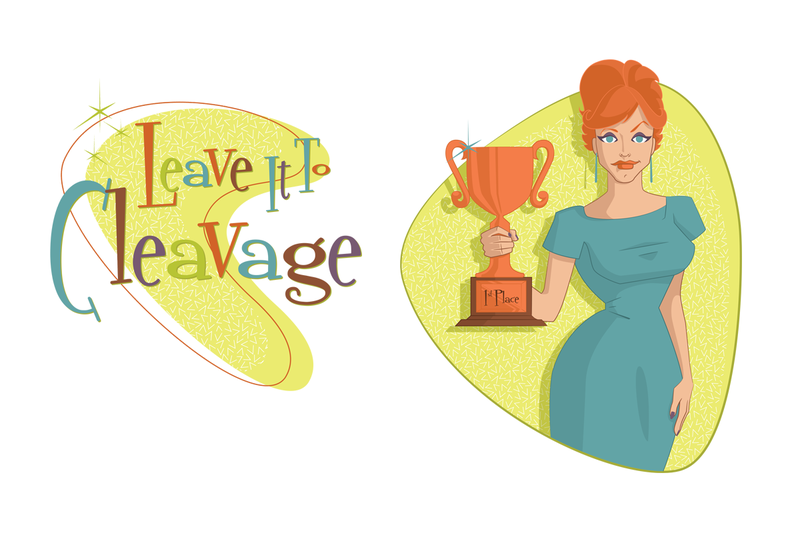 Challenge: Create a logo and illustration for the Leave It To Cleavage trivia team. Favorite Part: Illustrating in a 1950’s pop style. Portfolio Item comes with additional descrition & details fields. Descritpion field supports shortcodes and some allowed HTML like: Links, Blod Texts, paragraphs and etc. All details below are added from your dashboard, for each post individually. Mauris eu nibh eget ante rutrum iaculis quis ultricies dolor. Aenean eu consectetur ex, sed rhoncus ipsum. Sed at odio dignissim ipsum malesuada fermentum. Sed libero quam, auctor et lobortis pellentesque, feugiat quis felis. Proin pulvinar bibendum nisi ut luctus.